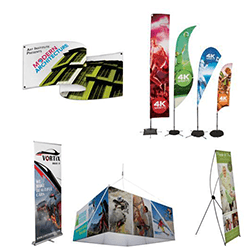 Banners, flags, signage, event tents & graphics, tradeshow materials, table covers, vehicle graphics and more. 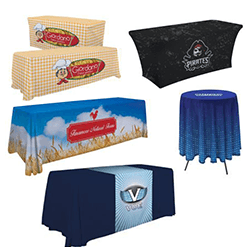 Have a Large Format Project You Need Done ASAP? 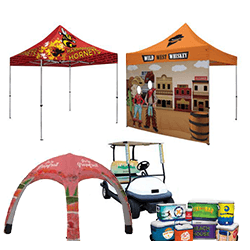 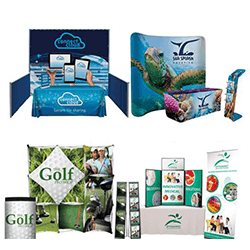 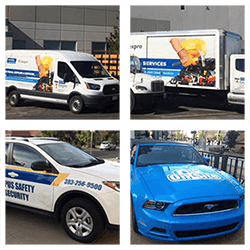 Large format covers a wide variety of products including, but not limited to banners, flags, signage, event tents & graphics, tradeshow materials, table covers, vehicle graphics and much more! 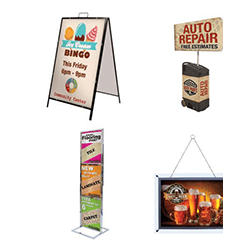 When discussing a new large format project we can provide material and hardware samples to ensure that the solutions provided meet your quality and durability standards as well as printing options to make sure your graphics are set up and produced to withstand the selected substrate and will have the impact you intend.